If you’ve been in the running world long enough, you remember when the book “Born to Run” was released, and everyone was seemingly jumping traditional running shoe ship for more minimal footwear (who remembers the VFF craze? 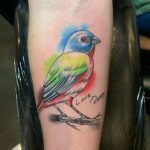 I still have mine.) Almost every major shoe brand came out with their own version of a barely-there minimal shoe with “zero drop” and little to no cushioning for maximal ground feel. Like most trends, there were the die-hard believers and the staunch skeptics. I even remember going to a two hour long seminar where a sports , who was for shoes and a sports orthopedist, who was against shoes, nearly got into a screaming match with each other. Like most trends, however, the barefoot running movement made a mark and slowly began to fade into the shadows. 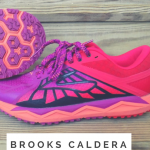 In the running shoe industry, statistics show that customers as a whole have started to shy away from the “minimal” shoes and are steering more towards a traditional running sneaker. 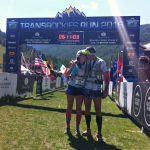 Still, there are firm believers in the barefoot running movement who are still around, advocating that your feet should move, flex, and splay naturally as they were designed to do. Personally, I like a little bit of everything. 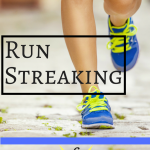 There are runs when I prefer the maximal cushion of my Hokas, and there are runs where nothing feels better than as close to barefoot as I can get. That’s when my Xero Shoes Z-Trail sandals come in handy. Xero Shoes is a small, barefoot inspired company that believes feet were meant to bend, move, flex, and feel the world. 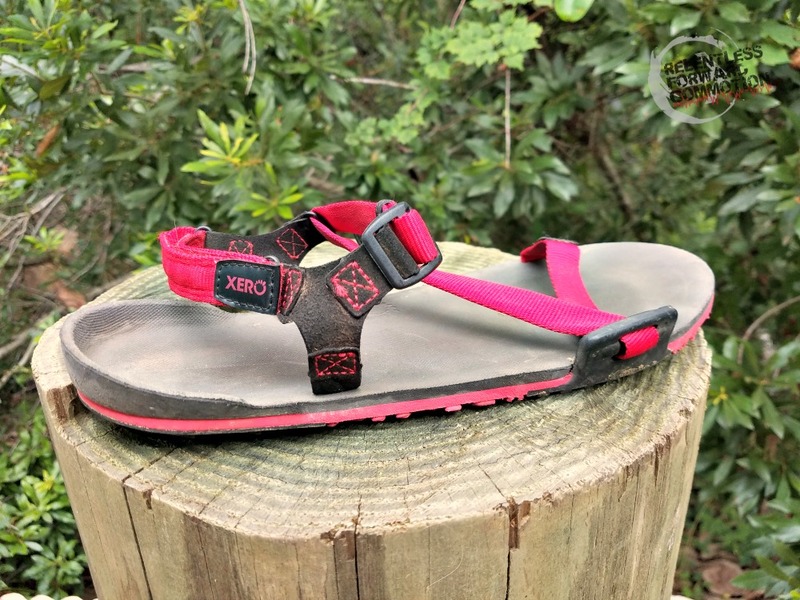 While they make everything from Huarache style running sandals to full casual, running, and hiking shoes, the Z-Trail Sandal was the product that caught my eye. 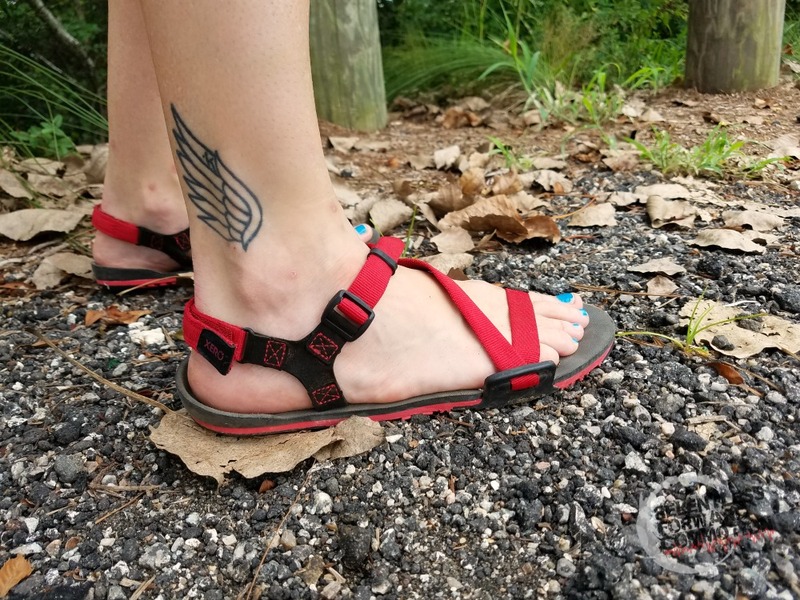 The Z-Trail sandal, weighing in at a whopping 4.3 ounces, is designed to be a lightweight yet durable, versatile sport sandal. The idea of running in sandals was a quaint one for me, I won’t lie. I grew up running around barefoot in the fields, woods, and dirt roads of Vermont. I then found my way to Myrtle Beach, where flip flops are considered both formal and acceptable church wear. While I fully support the use and wear of traditional running shoes, I also completely agree with a woman running in sandals I once overheard saying that “shoes are coffins for your feet”. Needless to say, I went into this experience with not only an open mind, but a mind that REALLY wanted this to work out. The fit of the sandals was my first major concern. Getting the appropriate size sandal isn’t necessarily difficult, but it is vastly different than sizing a traditional running shoe. 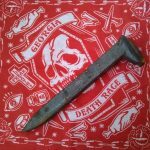 You have to draw a mark on a piece of paper at the edge of your longest toe, measure it, and then verify it up against a print out available on the sizing chart on the website. I don’t have a printer, so I had to solely (pun intended, ha) trust my first two measurements. Fortunately, they workout out for me, the sandals fit perfectly. The first few runs in these sandals were pretty hilarious, let’s just get that admission out of the way. I had this wild fear that I was going to stub my exposed toe on a rock or root, and therefore my gait was wildly altered to something that probably more resembled a high knee march while I tried to run with my toes pointed towards the sky. Aside from the self imposed disastrous form, I was pleasantly surprised to discover that my foot did not slide around in the sandal, not even a tiny bit. The continuous “Z” strap that is tightened at the lateral side of the ankle held the entire foot securely in place. What I liked most of all was that once the Z strap was adjusted properly, you almost never have to touch it again, and can instead take the sandal on and off with the rear Velcro strap alone. 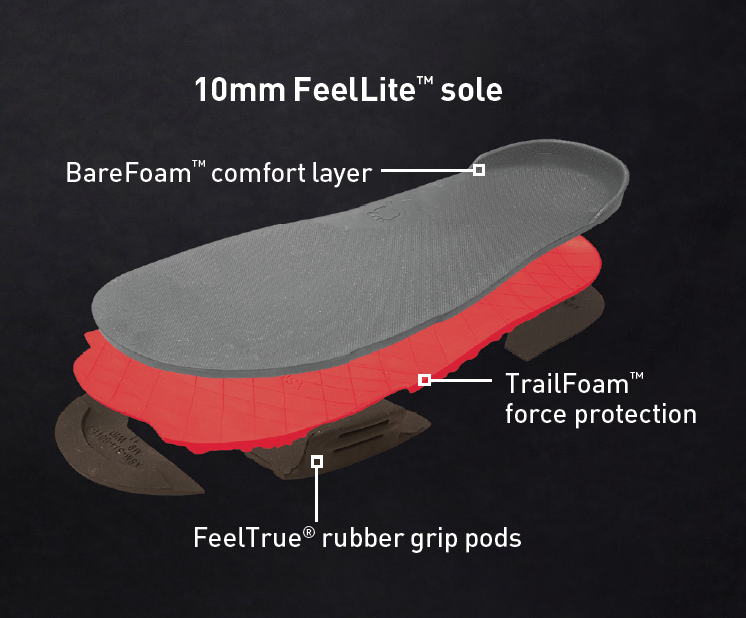 The sole of the Z-Trail measures in at 10 mm (with obviously a 0 mm differential), and is comprised of three layers. According to the specs on the website, directly underfoot is the BareFoam layer to provide comfort. Next comes the TrailFoam layer to provide force absorption and protection. Lastly the FeelTrue rubber layer on the outsole provides traction and abrasion resistance. 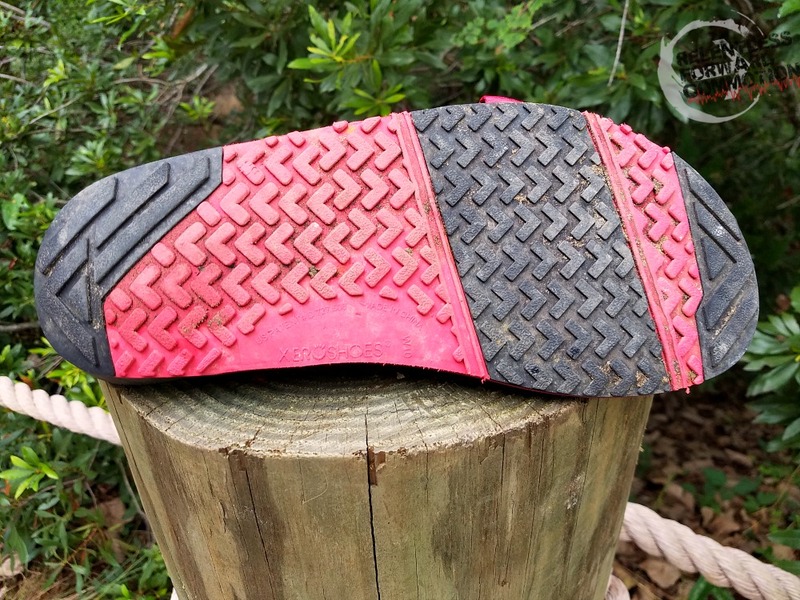 From a user standpoint, this means a softer, non abrasive feeling on bare skin underfoot, but enough traction and protection to run around in the woods without fear of stepping on something sharp. And the traction underfoot, while nothing overly aggressive, is enough to allow me to safely climb and descend the sandy and sometimes leafy Myrtle Beach trails. Once my confidence in not kicking rocks picked up, I found running in the Xero Z-Trail Sandal to be quite enjoyable. Occasionally I would get a small pebble or other piece of debris stuck between my foot and the sandal, and I would actually have to stop to pull it out, as I was unable to simply shake the debris free. Over the course of a 3 mile run, this only happened twice, so it wasn’t a huge deal. 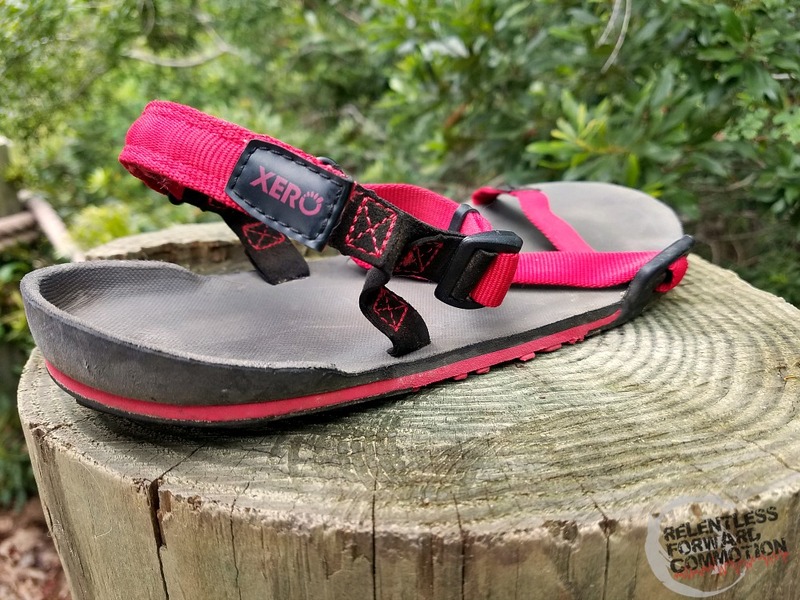 In summary, what I was MOST impressed with is the fact that the Xero Z-Trail sandal fit so well, did not slide around, and simply feels like an extension of my foot. There was no blistering or chafing under the very soft and comfortable straps. 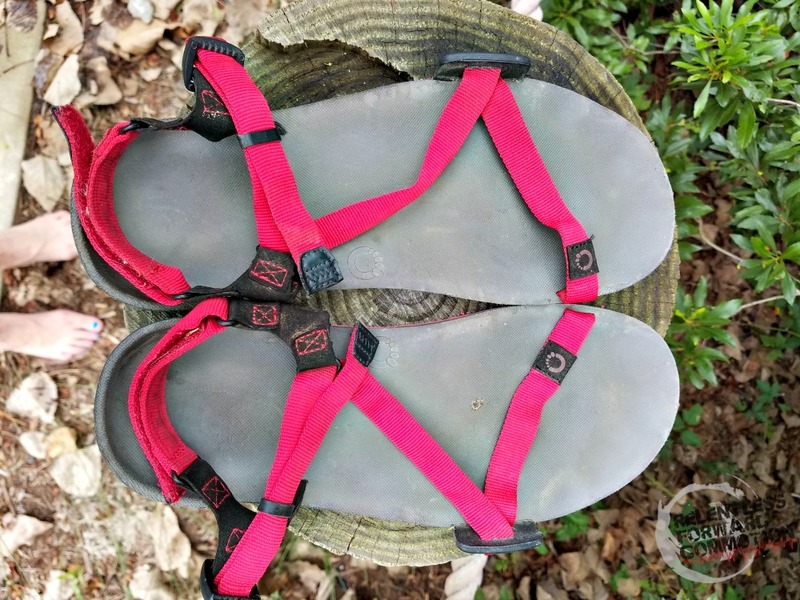 And so far, there has been no obvious wear and tear or significant breakdown of the shoe (confession: I’ve had these sandals since last summer…whoops, slight delay on this review). 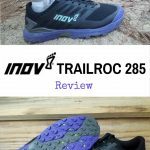 If you are a trail runner, and you’ve been interested in trying out a pair of running sandals, I would absolutely recommend giving the Xero Z-Trail’s a try. The Z-Trail is available in both a men’s and women’s version, and retails for $79.99. Want to learn more? 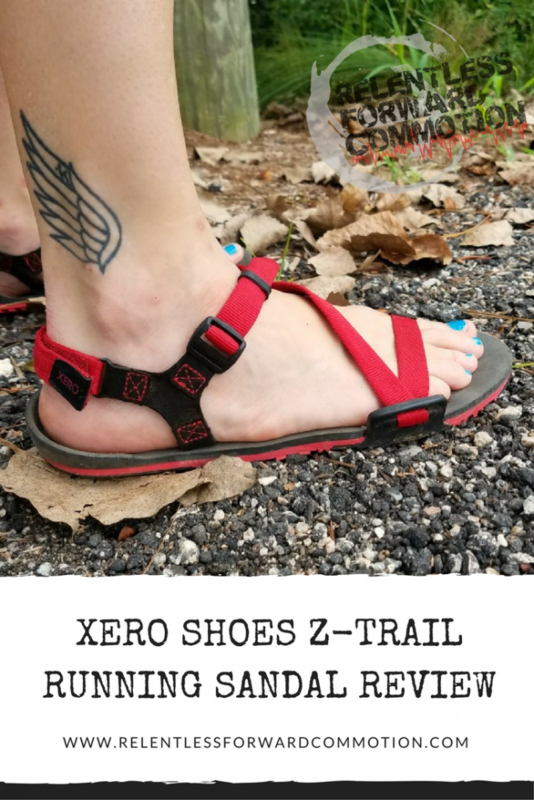 The Xero website is chock full of information, including how to properly size the Z-Trail, how to measure your foot, how to adjust the straps, and so much more. Have any questions regarding my Xero experience? Comment below, and I will answer ASAP. 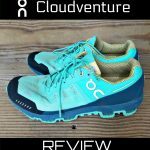 Disclaimer: The Xero Z Trail sandals were provided for review at no cost to me, all opinions stated are my own. 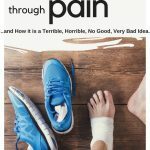 Running Through Pain…and How it is a Terrible, Horrible, No Good, Very Bad Idea. I wondered. Now I know. You really covered these well. Thanks! I still have my VFFs too! These sound cool. I’d be worried about stubbing my toe as well. Good to know your feet didn’t slide around.